& from Scotland including Well Place. 03. 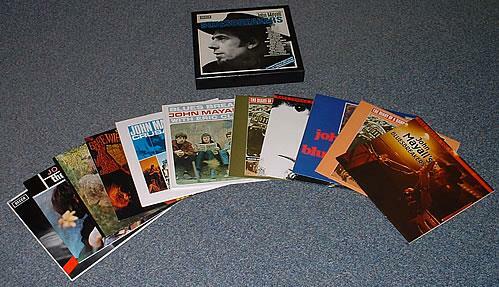 Ridin' On The L. And N.
Product Information John Mayall John Mayall's Bluesbreakers Germany box set.